🚗 Najlepsze sposoby na przemieszczanie się po Peru, wiesz jaki? Monotony when travelling may be exhausting. In order to avoid it, it is worth organizing the trip in the most entertaining way possible. 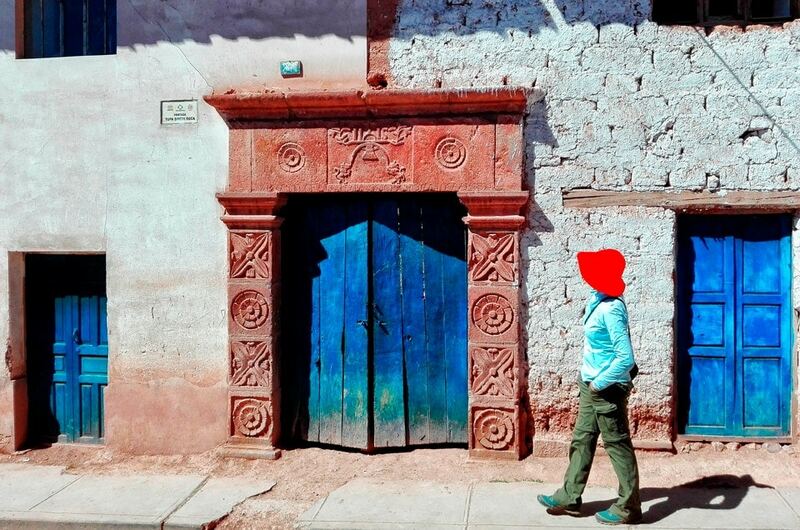 How to make the trip in Peru unforgettable and full of experiences? Find out how easy it is! One of the interesting parts of travelling might be, widely understood, means of transport. There exist limitless possibilities when moving from one place to another. 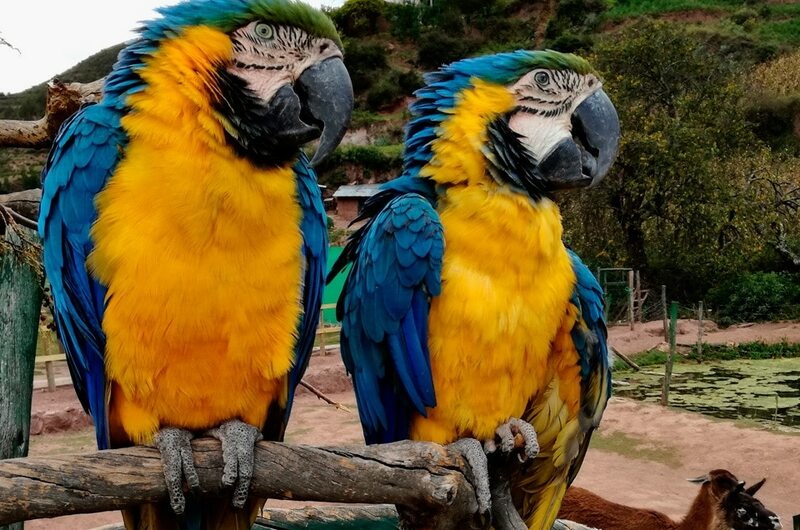 This is especially the case when travelling in Peru. You can choose among many exciting transportation opportunities. 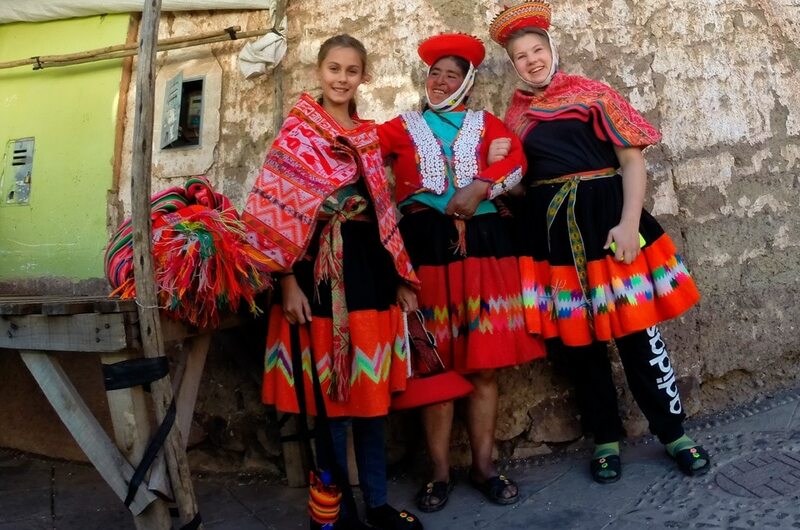 We highly recommend trying out as many means of transport as possible when visiting the beautiful country of Inca. Keep in mind, that the choice of mean of transport determine your travel experience to a high degree. It will influence the number and variety of attractions you visit and people you meet on your way. Naturally, it will affect your overall travel experience and satisfaction! Each of the categories has its advantages and disadvantages. No matter the trade-off, you should always try using couple of different ways of travelling. It will make your travel way more interesting! 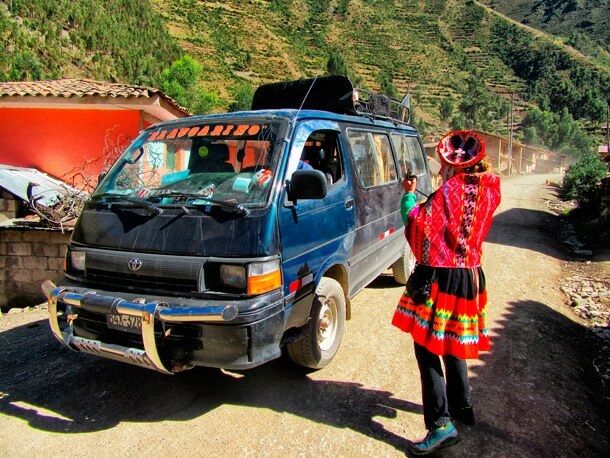 The following photo gallery shows different means of transport we use while organizing our trips in Peru. Airplanes, Trains, Private cars, Bicycles, Boats, Kayaks, Colectivos, Long-distance buses, Horses, Trekking – there is a great deal of possibilities and none of them is the best one! Each of the possibility provides you with different experience! In order to make your trip to Peru unforgettable, I highly recommend using all of the above-mentioned means of transport. However, you should keep in mind that not all of the methods are suitable for all parts of the country. You should seek an advice in terms of which means of transport suit which part of the country in a best way. Those decisions in terms of logistics are certainly invaluable. Thanks to them, you can not only experience diverse adventures, but also save time and money when planning the trip. We combine many different transportation options when organizing our trips in Peru. We always take into consideration your budget constraints, travel preferences and physical preparation. Do not hesitate to contact us if you feel like testing out all the possible means of transport in Peru! We will take charge of everything.